2011 has been an amazing year for Uncommon. We have grown by leaps and bounds and it is all because of our readers! Thanks so much for letting this little dream of ours become reality. 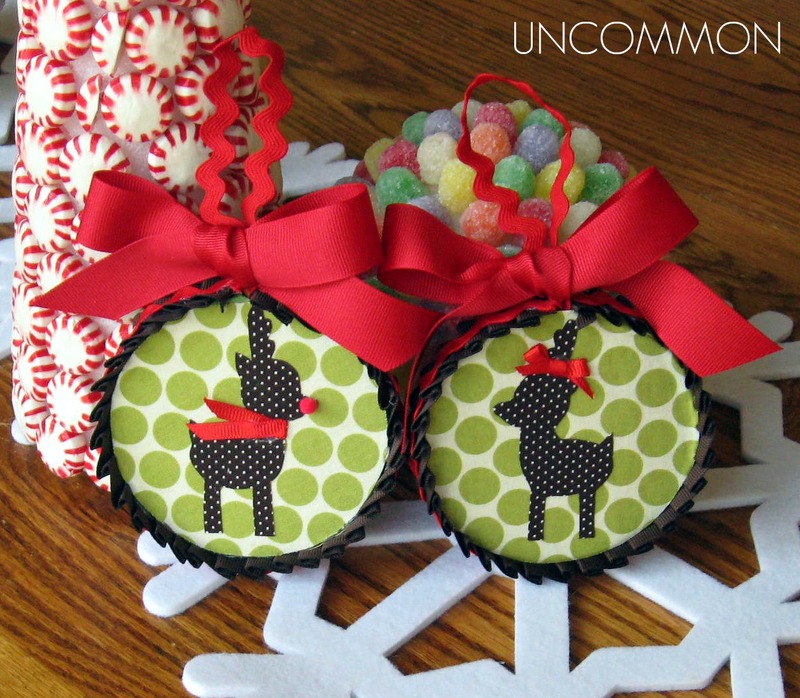 We thought we’d share some of Uncommon’s Best of 2011 posts from the past year! Enjoy! Our Mr. and Mrs. Fabric Reindeer Ornaments were so sweet! 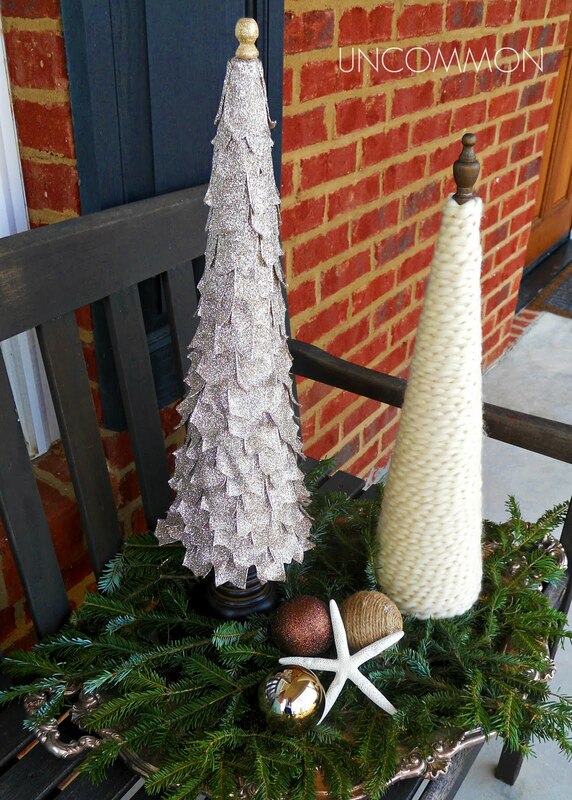 Our Tabletop Ribbon Trees and our Yarn Wrapped Trees were divine and so simple to make! 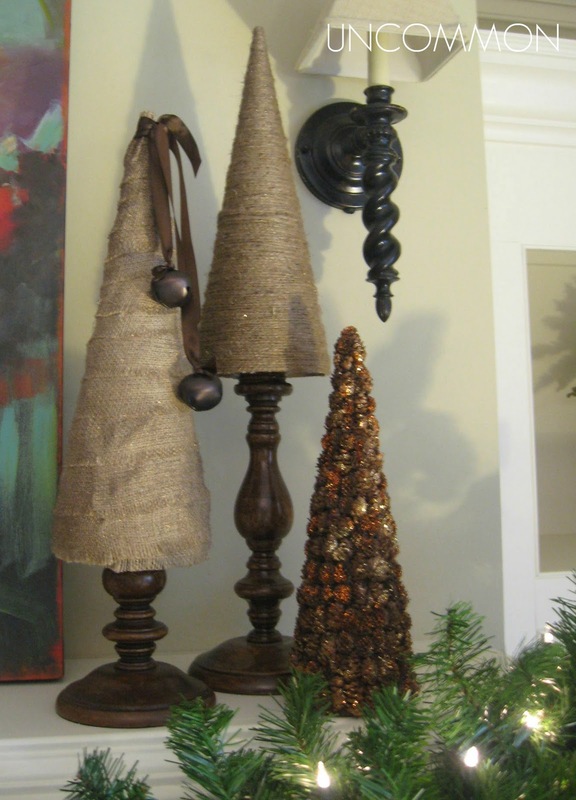 Speaking of trees…you guys loved the stunning Burlap and Twine Trees that Bonnie made! 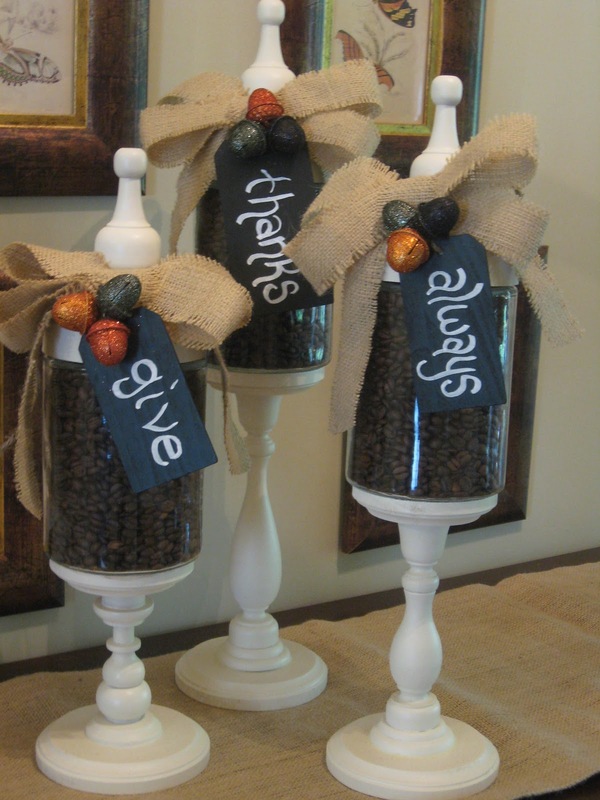 Our apothecary jars are what put us on the map, so we had to share our Fall Apothecary Jars with you this year! We went “batty” this Halloween with our Bat Napkin Rings! 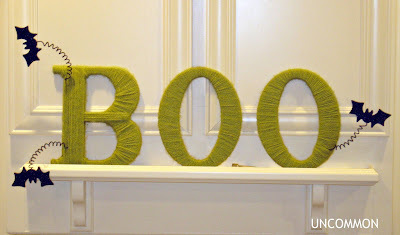 We continued our obsession with yarn with our “Boo”tiful Yarn Wrapped Letters! We launched our Uncommon Event Series and featured parties like our Girls Rock! Party. Our Butterfly Breakfast was definitely one of our favorite events. 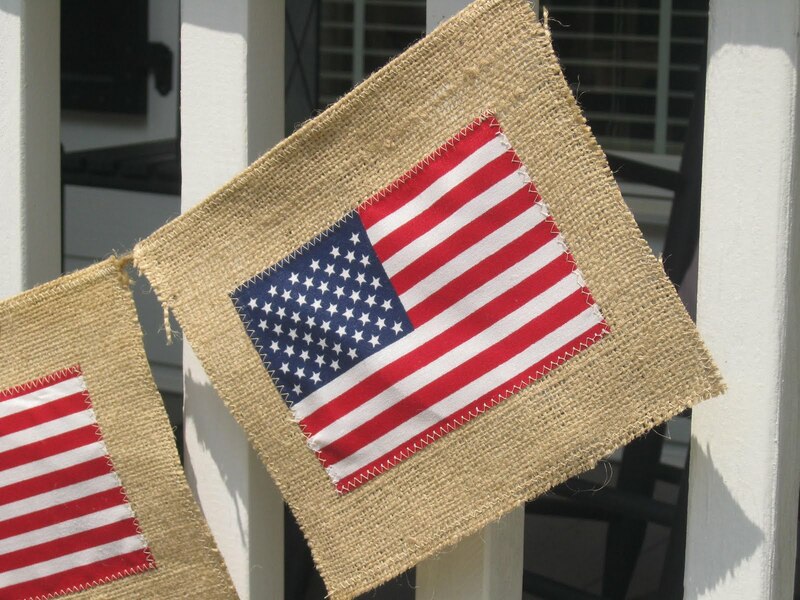 We made a patriotic Flag Banner for Independence Day. 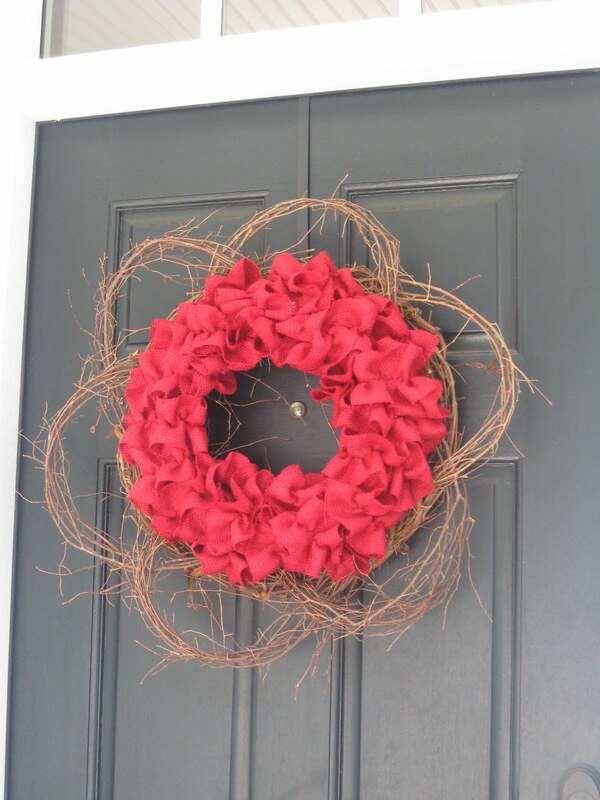 The Ruffled Burlap Wreath was also a huge favorite and so versatile, too! Thank you for making 2011 such a special year for us! We can’t wait for the new year to begin! How about you guys? You have had some awesome projects! I can’t wait to see what’s to come in the new year! What a wonderful range of projects! 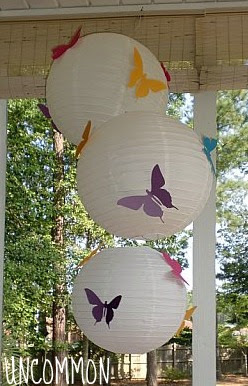 I hadn’t seen the butterfly one before–so glad you did the review!!! Happy New Year! You’ve got great ideas. 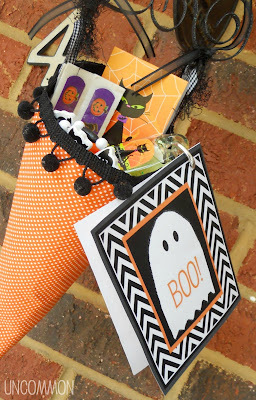 I loved this post because I just recently visited your blog and wouldn’t have seen these projects without this post. 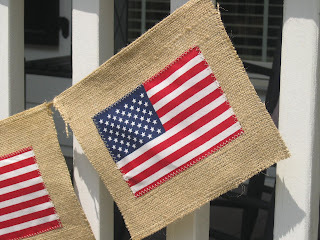 I love your burlap flag bunting idea. It’s so cute and would be easy to do. I’m visiting from Amy’s Saturday 7 party and hope you’ll stop by my blog, too. I love these best of posts. This is my first time finding your blog and I would have missed alot of your great ideas without the best of. Thanks. Super looking projects! So many wonderful ideas. Great projects! 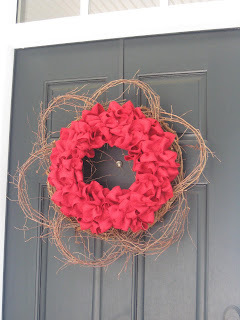 Looking forward to see what you’ll make in 2012! Happy New Year! Your projects were great! I hadn’t seen a couple of them, so I’m glad you did a recap. Happy New year! Wow, I love that Butterfly Breakfast… Super awesome. wow, you really have some great 2011 projects going on! Love your trees, every single one of them. Love the butterfly also. Honestly all of them are super. Thanks for sharing your creativity over at Sunday’s Best! Great projects in 2011! (I love to Boo people too!) 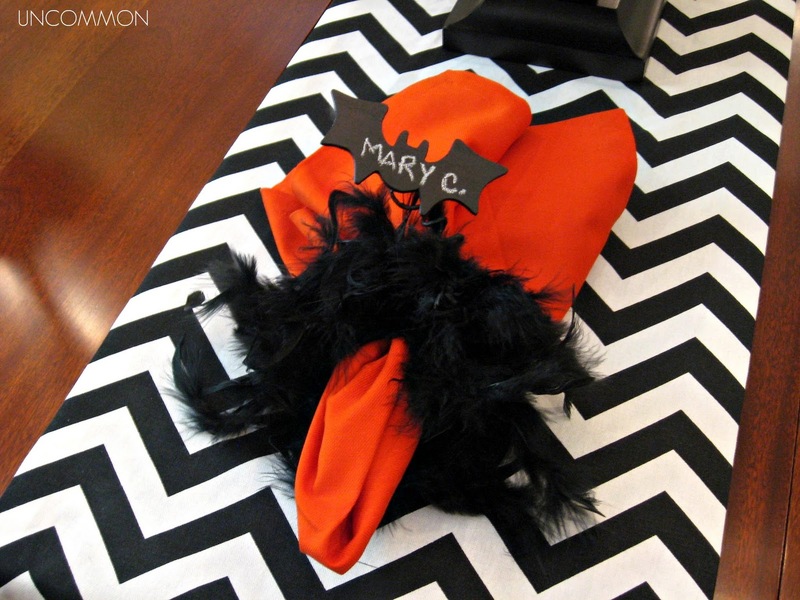 I love your flag banner and the bat napkin holders!!! Such fabulous projects – you guys really do have amazing ideas! So glad to have found your blog and I always look forward to seeing what you come up with. Here’s to 2012! Such great projects. I love the table top trees and the burlap and ruffle wreath. Happy New Year! Great projects, girls!! You are very creative! Happy New Year! Great projects!! Everything is awesome. I am having fun revisiting all the great projects. You were so busy in 2011! I’m excited to follow you in 2012! So glad you linked up at Overflowing with Creativity!!! See you this Wednesday!